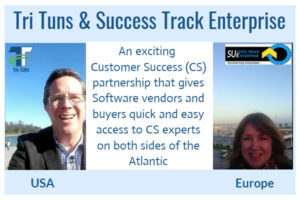 Success Track Enterprise is pleased to be the authorized partner with Tri Tuns of Washington USA to provide global Customer Success (CS) online and offline training courses with a certification. Through our offices in the USA, Lisbon and Paris, we are able to quickly and easily deliver the resources our customers need to build, develop and scale their CS capabilities across North America and Europe. Please view here our short video presentation of our partnership on customer success and software adoption training, consulting and certification. The training programmes are also SCORM compliant. 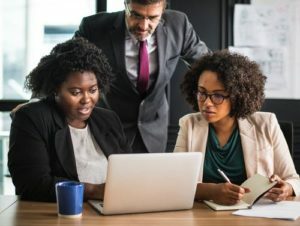 This means they can also be hosted on internal learning management system (LMS) if they are required to be included as part of internal staff training programs. 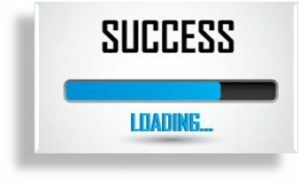 Individuals who want to break into the field of customer success and/or software adoption with the knowledge they need and a certification on their C.V.
To learn more and to view free demos of actual course content from our online customer success and software adoption training courses, please visit here our Adoptec platform site.